© 2019 Barry Pottle. All Rights Reserved. Barry Pottle’s Awareness Series, a suite of contemporary Inuit photographs recently acquired to the AGH permanent collection, considers two contrasting depictions of Inuit identity. 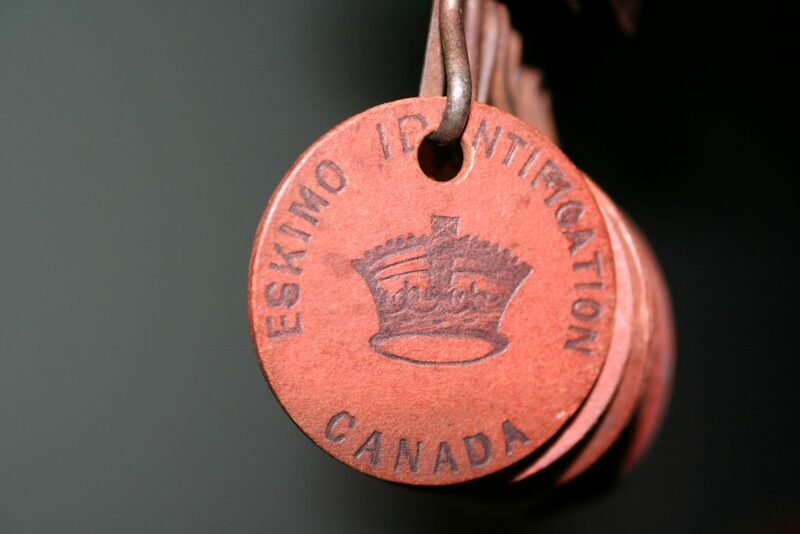 Pottle probes the fraught history of the Eskimo Identification Tag System, which saw Canadian federal authorities issue tag numbers and corresponding identification discs to all Inuit in the Western and Eastern Arctic from the 1940s to 1970s. 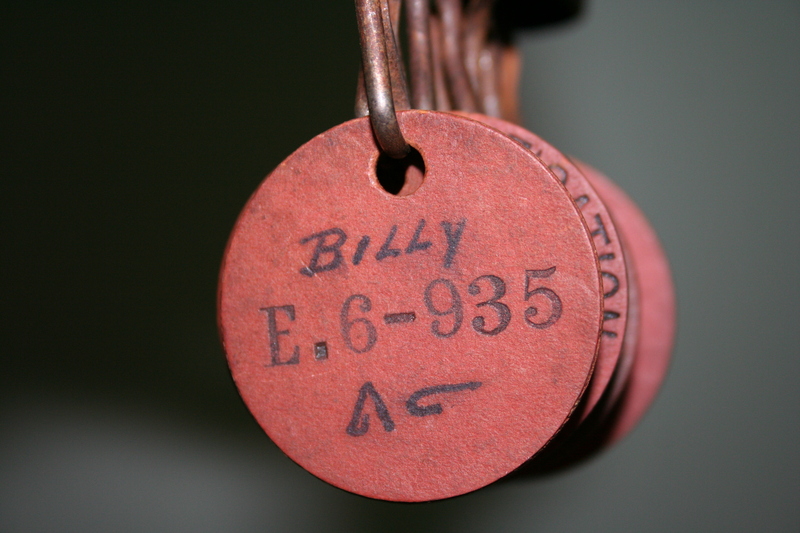 The 19 photograph series contrasts images of the numbered discs, and portraits of individuals (all friends, community members, and colleagues of the artist) who were, at one time, enrolled in the disc system. While these individuals may have varying opinions regarding this former government initiative, their shared experience brings awareness to a moment in recent history not commonly known or discussed in context of greater Canadian culture.